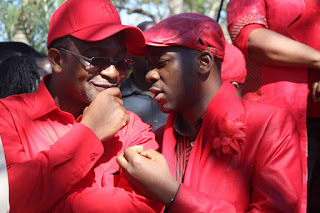 Yesterday, Chamisa told the Daily News in an exclusive interview that Mwonzora's change of heart showed maturity on the part of his respected secretary-general. At the end of the day we are not at war. We are a very mature democracy and we look at what is good for the party. "We know we have our own issues that we need to deal with. You can see the mood of the people. It's very clear this is what the people want. They want to see us focused and having a successful congress," Chamisa said.